Return of the 1/1 Scale Gundam! This bit of news is a Christmas present for ALL gundam fans. 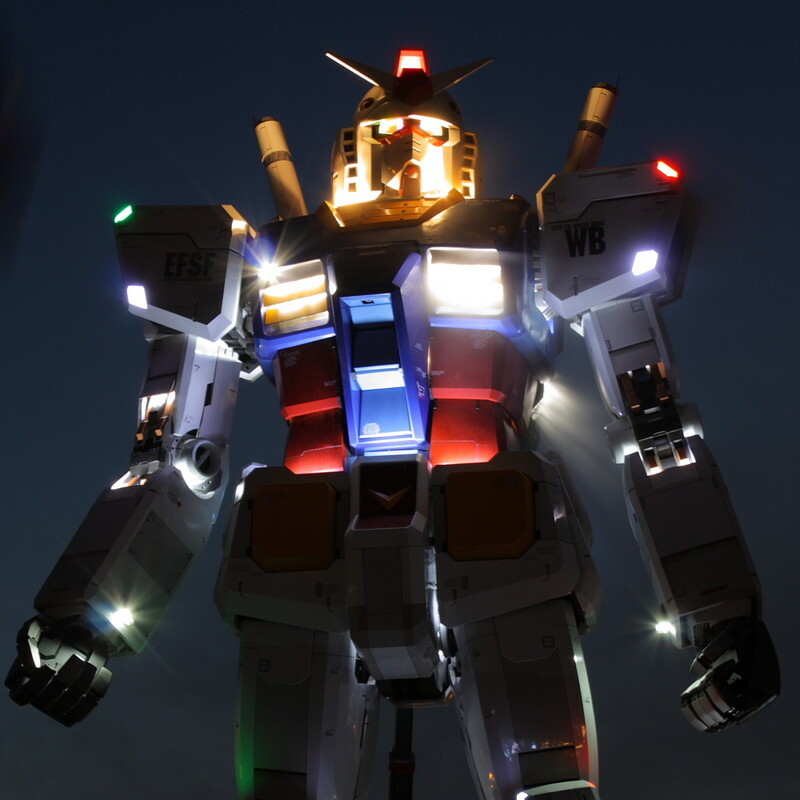 Remember the 1/1 scale Gundam built in Odaiba a few months back to commemorate the Gundam 30 year anniversary (and try to get Japan in for the Olympics)? The statue brought over a million visitors in it's brief time up so, as long as we treat the thing like the Japanese Statue of Liberty, expect it to be a staple on the landscape.